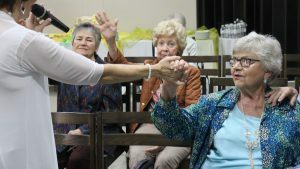 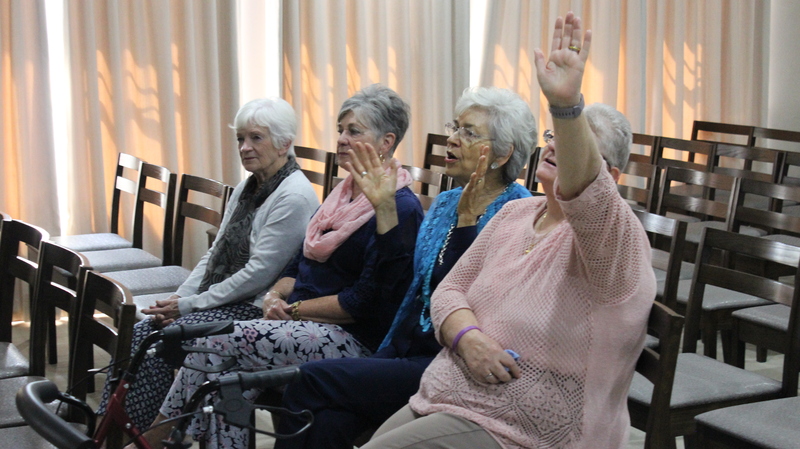 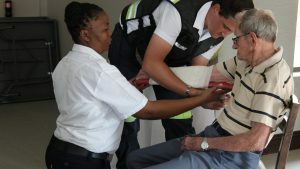 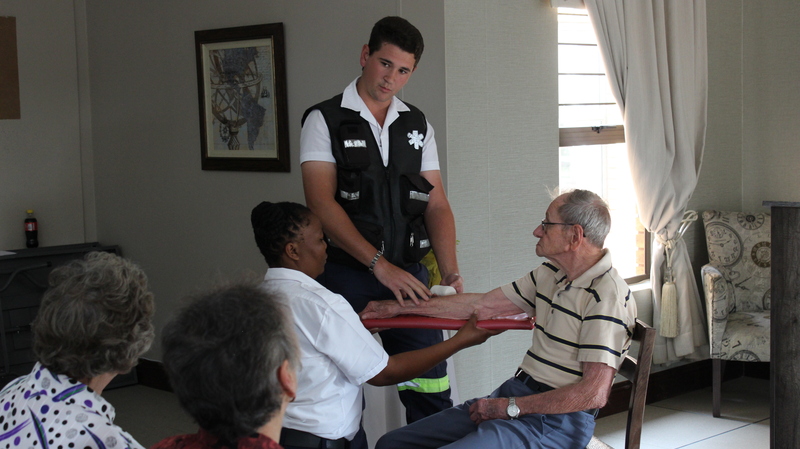 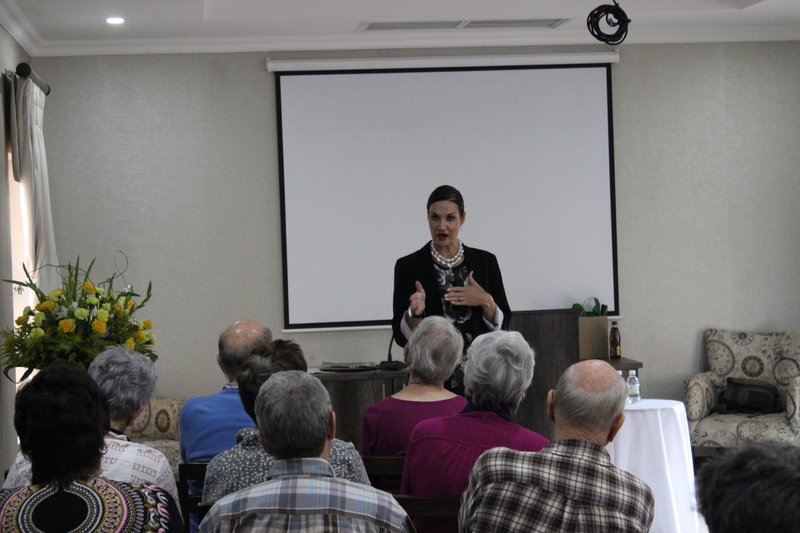 During the week of 16 – 20 April 2018, we held a Wellness Week at Elmed for the residents of the Eldoraigne Retirement Estate. 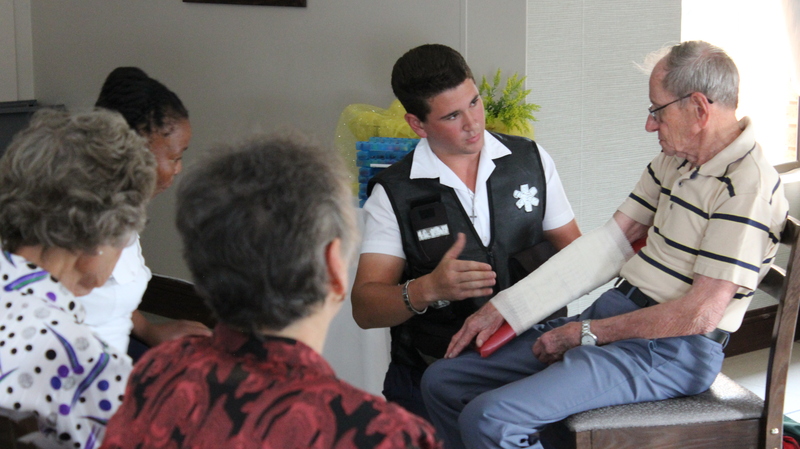 Critical Care911 gave the residents useful tips. 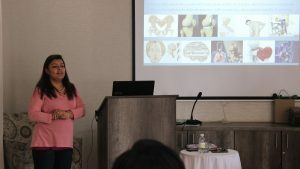 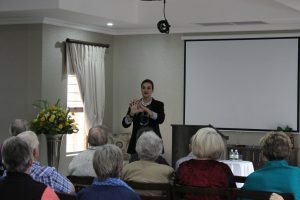 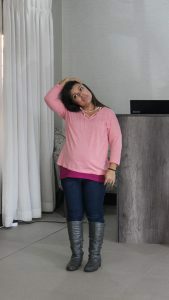 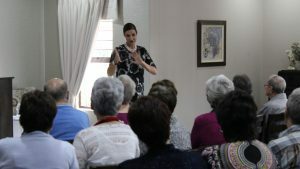 Dr Mariët van Niekerk (Neurologist) gave an insightful talk regarding Alzheimer & Dementia. 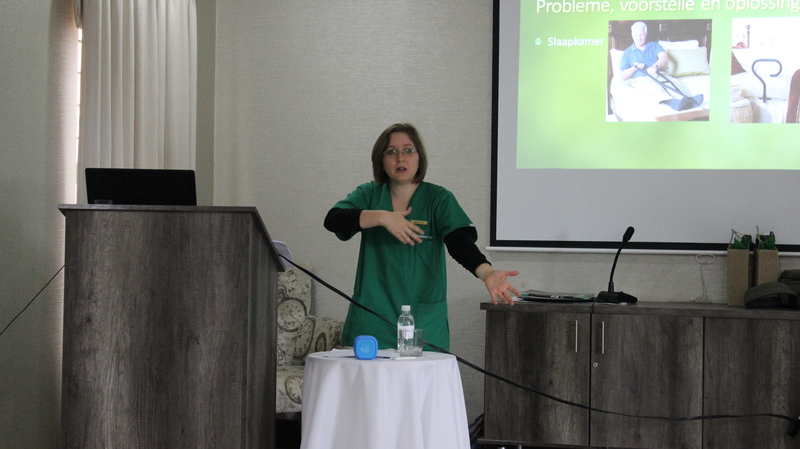 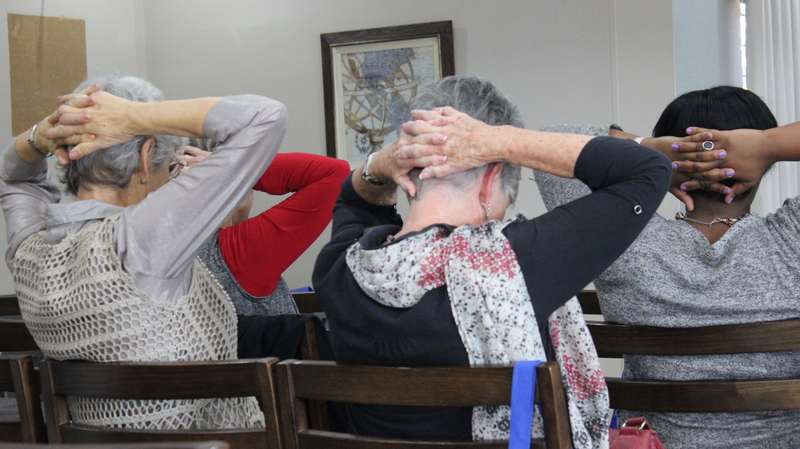 We also had the Occupational Therapists (Liesel & Marike) and the Physiotherapist(Asma Omar) to give talks as well. 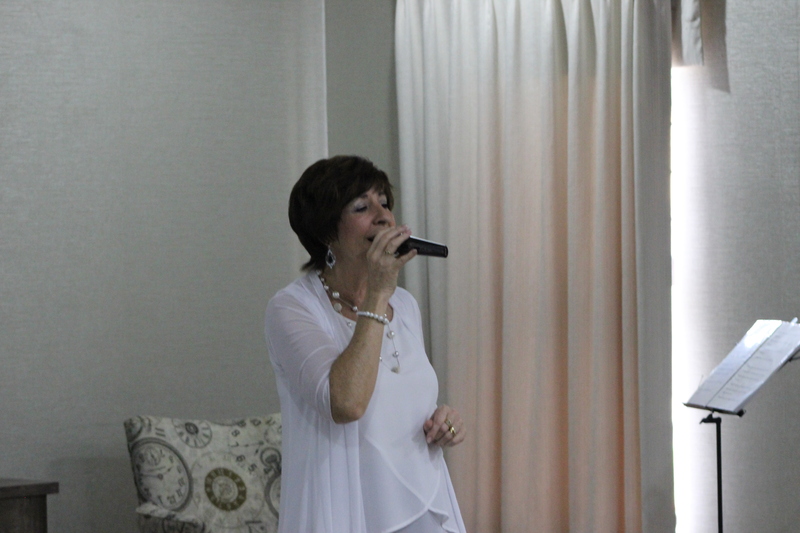 We end of the Wellness Week with a Tea and had Marietjie du Plessis as the Special Guest Performer.